Stadivari violins are considered the finest in the world, played only by the best professional musicians and held in private collections amoungst royalty. 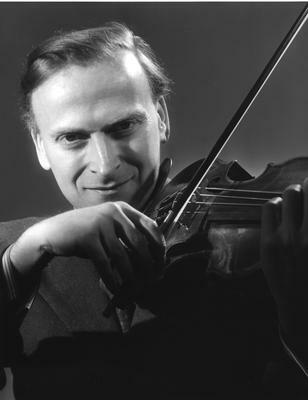 Menuhin was an EMI recording artist for almost 70 years. 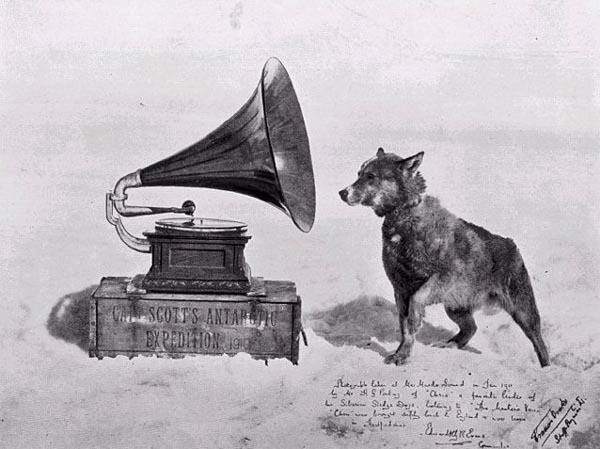 He made his first recording in November 1929, aged just 13 and his last recording in 1999 aged 83. As a violinst and a conductor he recorded over 300 pieces for EMI.